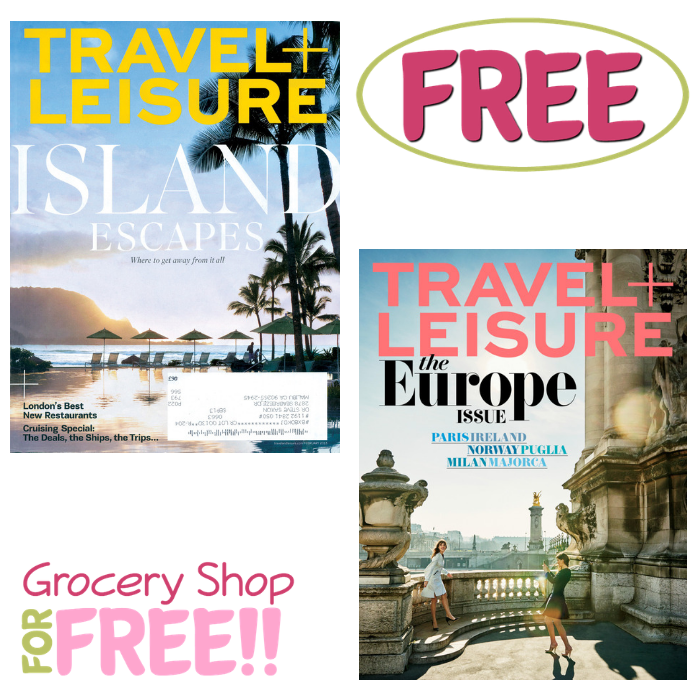 FREE Travel & Leisure Magazine Subscription! You are here: Home / FREEbies / FREE Travel & Leisure Magazine Subscription! FREEbie Alert! Head over to RewardsGold where they are offering a FREE 1-Year Travel & Leisure Magazine Subscription! All you need to do is take a super short survey and refer a friend by listing their email address. Another good news is that there are no strings attached and you will never receive a bill. Awesome, right?